Should Red Wine be Chilled? 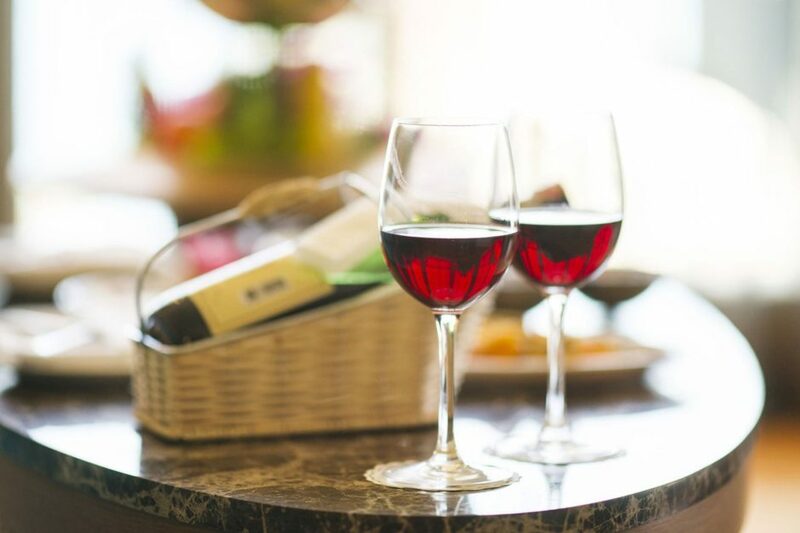 Red wine is the perfect companion for special occasions. It is sipped at a leisurely pace that invites a growing sense of happiness and camaraderie among friends. 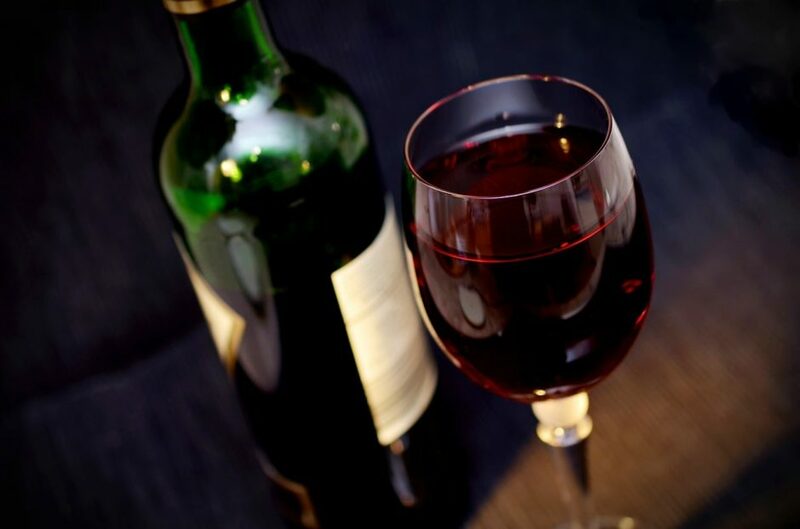 Red wine relaxes inhibitions, fosters conversation and stimulates the mind and body with a warm and comforting glow. Speaking of temperature, did someone just say they prefer their red wine chilled? All eyes turn to the culprit as the convivial conversation quickly escalates into a debate, then a riot, as the sacred principle of warm red wine is foolishly challenged. The names are similar. 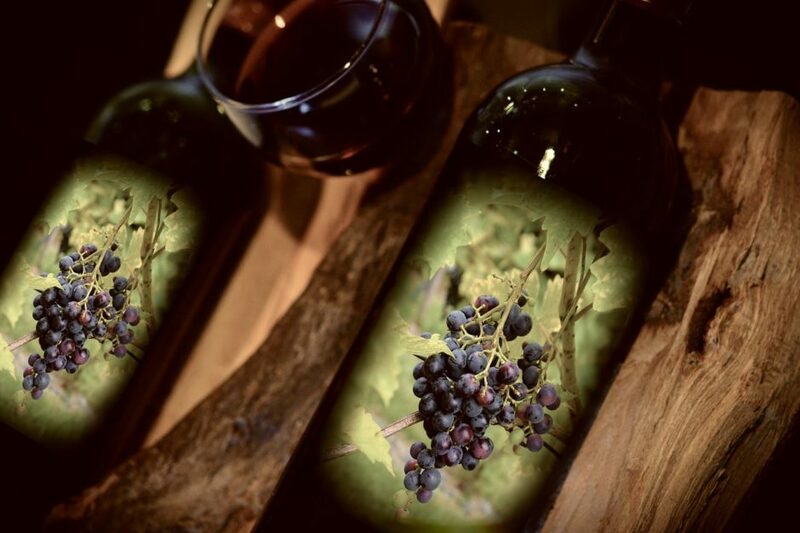 In fact, Syrah and Shiraz wines are made from the same variety of red grape. This leads many people to believe they are the same red wine with different names – called Syrah in France (and almost everywhere else) and Shiraz in Australia. However, as important as the grape is to wine production, it’s not the only thing that determines the taste. So what else is involved? Let’s backtrack a little and investigate Syrah and Shiraz. Medical science is confirming what red wine drinkers have believed for decades – red wine drunk in moderation is good for you. 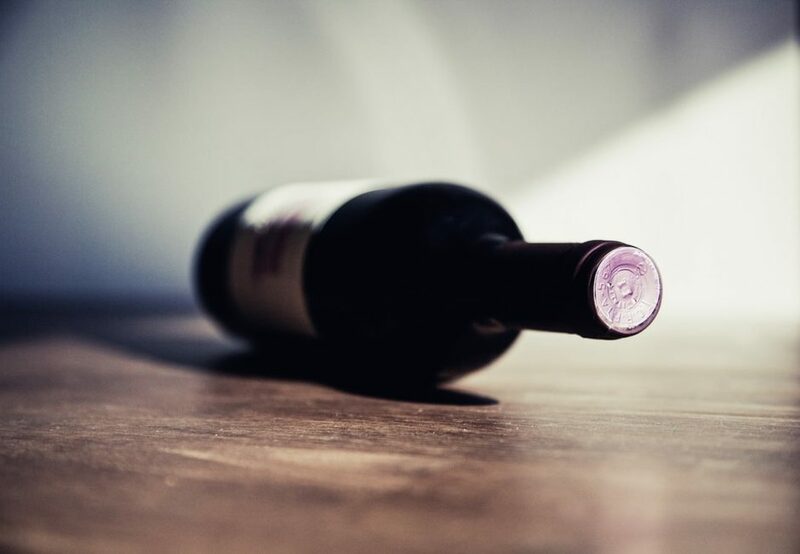 The good-for-you / bad-for-you red wine debate has for a long time polarised opinions, mostly due to over zealous proponents from both sides, but when we put our prejudices aside a clearer picture begins to emerge. 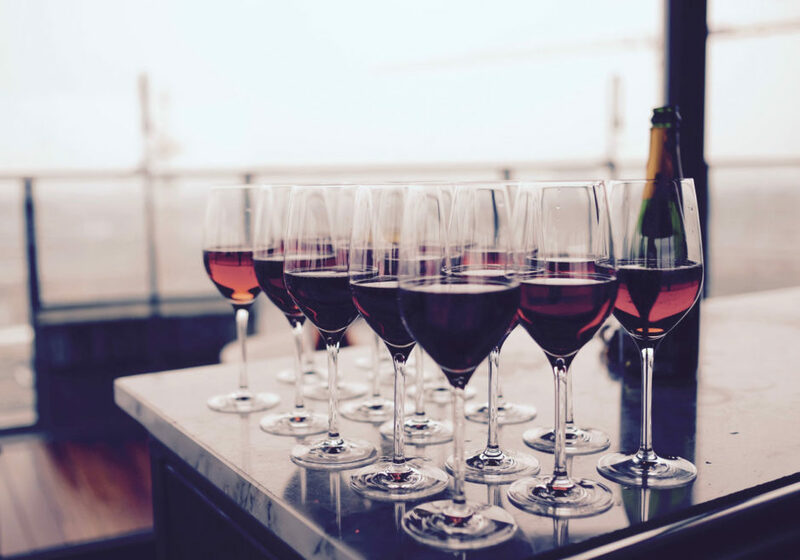 We all know that drinking too much alcohol of any type can be harmful but new evidence citing sensible and moderate drinking habits supports the health benefits of red wine.